Come winter and I miss Delhi the most. The busy and hot city with all the dust and grime totally changes during this time. With its foggy yet romantic mornings, chilly weather and brightly attired fashionable people on road it becomes very lively and vibrant. With all its cultural programs, trade fairs, festivals, fashion and flower shows Delhi in winter flaunts to be a perfect hangout place. 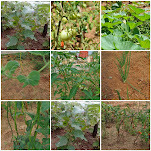 You can start with a lazy stroll in one of its foggy morning on the picturesque but high security roads of CP, have breakfast at Chandni Chowk, shop at Sarojini Nagar, bargain your hearts contain at Janpath, buy handicrafts and snack on various state’s cuisine at Delhi Haat, wander around India gate in the evening, do window shopping at Karol Bagh, take dinner at some roadside Dhaba…Delhi has something to offer to everyone. But the things I love most is shopping and food and to be more specific ‘Chaats’ top my list of favourites. Among friends am known to be a Chatori which means a person who loves chaat. 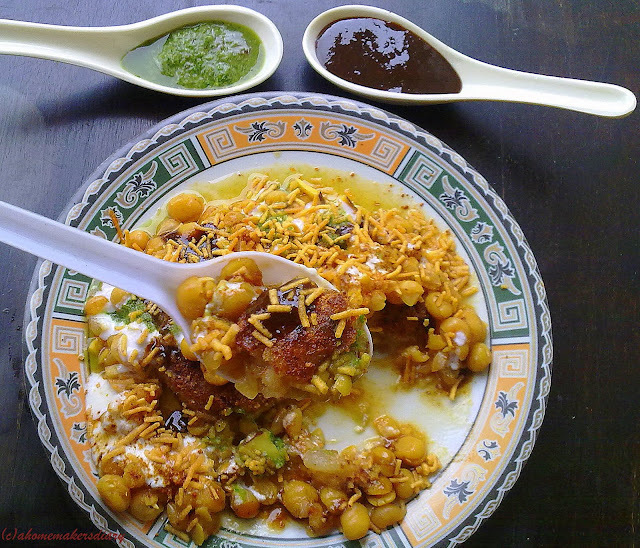 Now, Chaat is a kind of spicy and tangy snack mostly available as a street food. 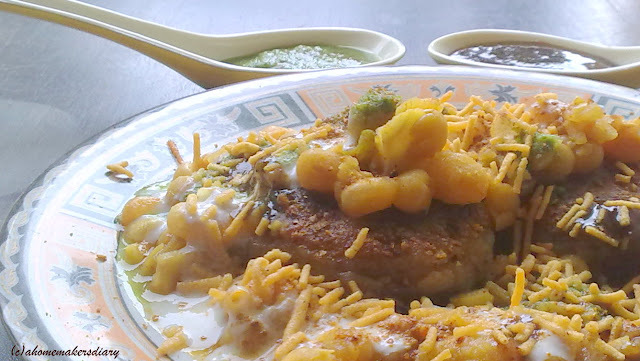 The name chaat has evolved from the Hindi word Chatna which literally means licking…and chaats having all the tangy, salty, sweet, hot n spicy tastes mingling in one plate will definitely make you lick your plate. I believe among all the places I ever visited, Delhi has the best chaats…the golgappas at Lajpat, katora chaat at Sarojini nagar or the Dahivalla at Chandni Chowk all has a spice mix that balances all tastes perfectly. And am not ashamed to admit that I could actually survive on these mouth watering, lipsmackingly good chaats. Here in Bangalore we don’t get good chaats around the place I live. I have tasted some good ones at Commercial Street but that’s quite far from my place…so like everything else I also have to make them when I have those cravings. 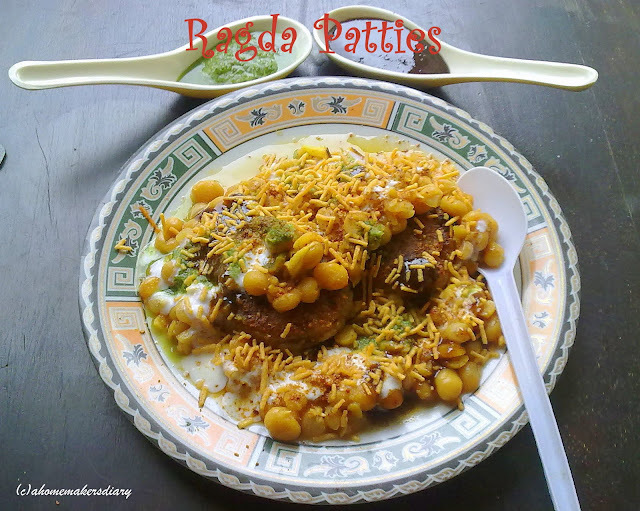 The chaat I make most is Ragda patties or aloo tikki chaat, the reason being I often make ghugni which could be used to top this. this dish require some preparation as it calls for certain chatneys to be mixed together. The bottom layer of ragda patties have the aloo or potato patties, it is then topped with curried peas, curd, sweet tamarind chutney, green coriander chutney and a spinkle of roasted cumin powder. All together it’s burst of flavours and taste of heaven in each spoonful. Just a mere thought of it and my mouth waters. Cant talk much now here come the recipe. or the Ragda or the curried peas go here. Substitute yellow peas for soybeans and skip mushroom. Method: dip the bread slice in water and drain the excess water. Mash everything together and season accordingly. Make small round balls and press using your palms on both sides to form the patties. Fry till golden brown on both sides. Keep aside. Method: soak the tamarind in water and take the thick juice. Mix salt and sugar. The taste would be more on sweeter side. Method: grind everything together in the mixie. Check the seasoning. Curd: beat the curd with salt and reserve. To assemble: take two pieces patties in a plate. Top with curried peas. Add a spoon full of all chutneys and beaten curd. Sprinkle some sev and roasted cumin powder. In every spoonful you will experience 'Explosion of Flavors' in your mouth which will tingle your taste buds and will make you crave some more! 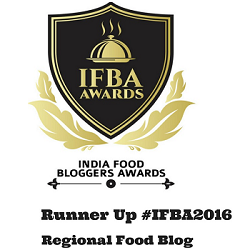 Am sending this to RCI: Mumbai hosted by Kitchen chronicles:the flavor of life. 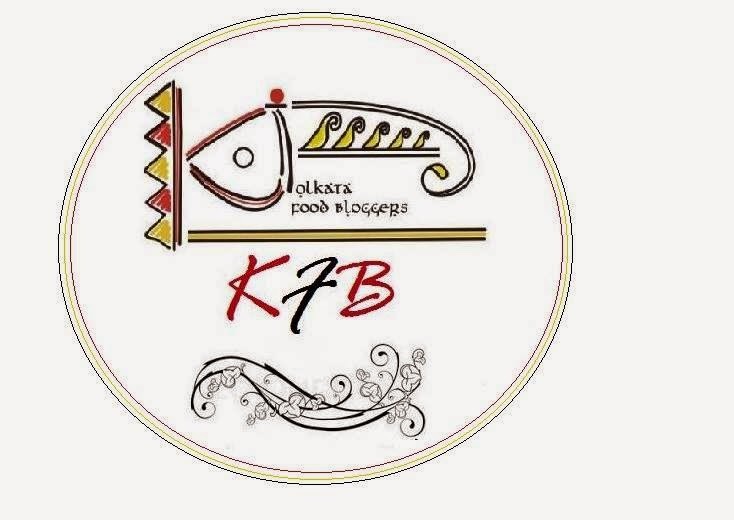 This wonderful series of Regional cuisine based events is a brain child of Lakshmi of veggie Cuisine. wow Sayantani...u have me drooling!!!!!!!! Unlike most men, I am a great chat eater. My daughters didn't believe that I made centuries in Fuchka eating in my hey days ( Golgappas are big ones)until they verified from others. I never made Alu tikki at home, but now I will try with your recipe. Thanks once again for this great write up!! wow such a tempting pic,love chaats..and urs look so delicious. so you are missing saddi dilli !! I have stayed in Delhi for a couple yrs and I still miss the weather and the place.We used to live in RK Puram with my dad working in defense..I am quite fond of that place I shud say and BTW your ragda is lip smacking..
WOW, Just beautiful would love to grab that plate. Superb pictures. Count me in for chaat food, I agree I like Delhi weather during winter...and its a perfect recipe for the weather, sounds so yummy. Thanks all...yes this dish is quite temting ecpecially in this chillky weather. enjoy your platefulls. yes every winter i long for Delhi. am very fond of the foods and shopping aspect of the place. it has hooked me for life.